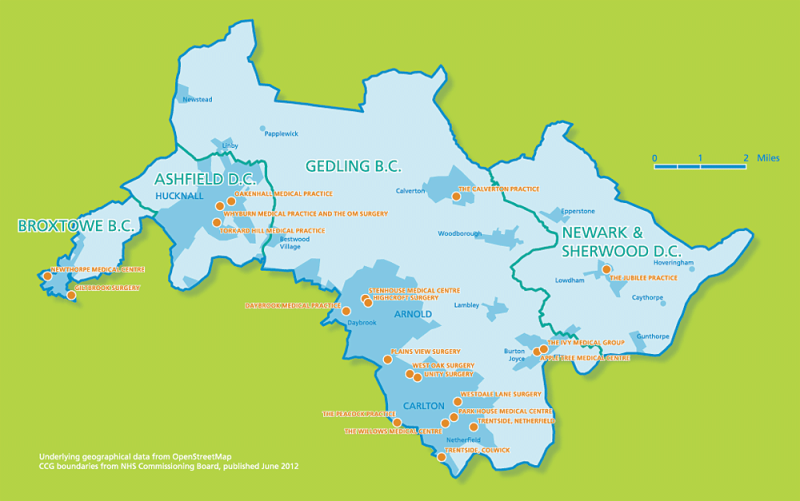 We are proud to be part of the Nottingham North & East Clinical Commissioning Group (NNEC CCG). We work closely with other local practices to help deliver effective healthcare provision tailored to the needs of our patient population. Dr Kachhala is our Practice Representative and attends the Clinical Cabinet meetings.